In order to achieve this vision, Directors Li and Pine have committed themselves to making New Century a school known for excellent teaching, curriculum appropriate for western learners, and a holistic learning environment that cultivates a community of learners while still embracing the uniqueness of each individual. When New Century began there were just over a dozen learners being instructed by a handful of teachers. 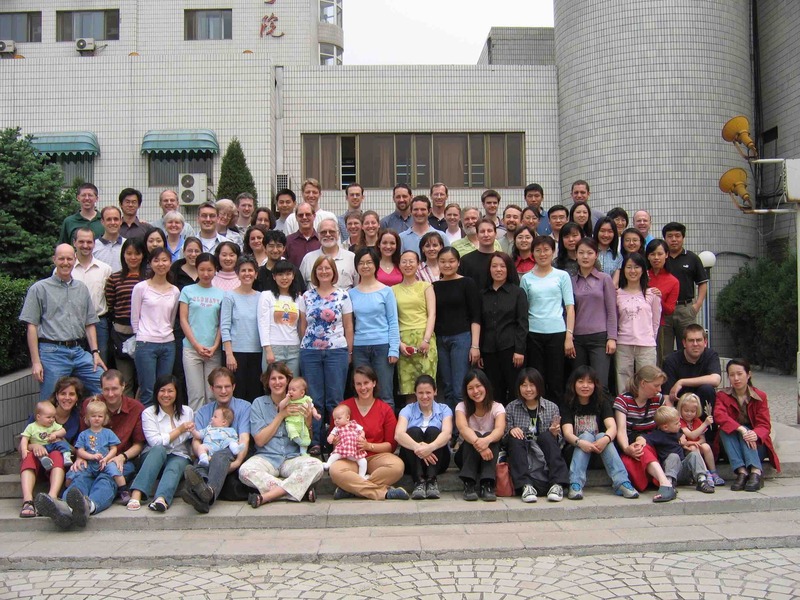 New Century has since grown to a staff of over 20 language professionals assisting approximately 80 non-native speakers of Chinese to reach their language goals. Over the years hundreds of students from over 20 different countries have been a part of the New Century community. After completing their studies, these students have engaged in a broad range of activities inside and outside of China, including graduate studies, medical practice, business, teaching, and development projects. China Director Li QunHu holds bachelors (Tianjin Normal University) and masters (People’s University of China) degrees in Chinese Language Studies. 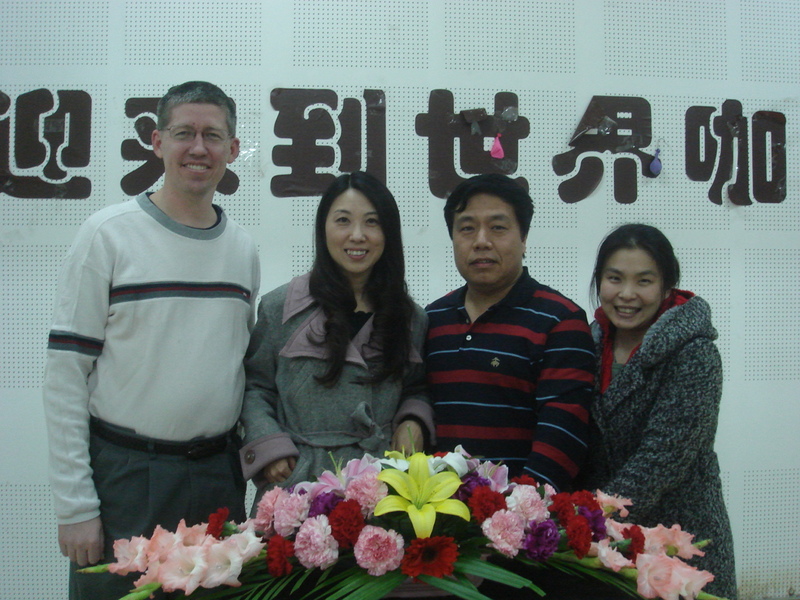 His teaching experience includes serving as a professor of Chinese Language at Tianjin Normal University and at Williams College (USA). From 1995-2000, Director Li served as the academic director of Associated Colleges in China. Since founding New Century, Director Li has also spent many summers teaching at the esteemed Middlebury College (USA) intensive Chinese language program. Director Li is an expert in both modern and classical Chinese with over twenty years of experience in teaching Chinese as a foreign language both in China and the United States. When eating western food, Director Li most enjoys hot dogs. U.S. Director Charly Pine holds a masters degree in Chinese Language and Culture from Kansas University and is currently working on a doctoral degree in Cultural Anthropology at Lanzhou University in western China. Before founding New Century, Director Pine taught Chinese-Western Comparative Thought with an emphasis on Confucianism at Tianjin’s Nankai University. Director Pine has lived in China for twenty years and this experience has enabled him to develop insights about language and culture learning that are invaluable to others who are on the same journey. Director Pine’s favorite Chinese dish is fried beef noodles. Directors Li and Pine began with a vision that grew out of their own experience and friendship: helping to bridge East and West via language learning and exploration of Chinese culture, history, and thought. The vision of New Century is to produce graduates with acute observation, listening and enquiring skills who effectively achieve rapport and empathy with the people of China.